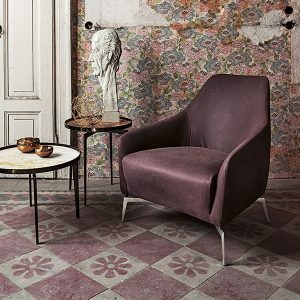 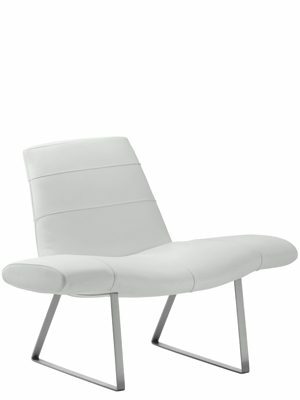 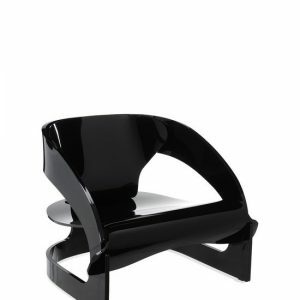 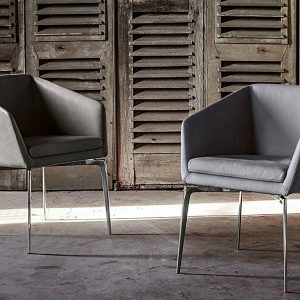 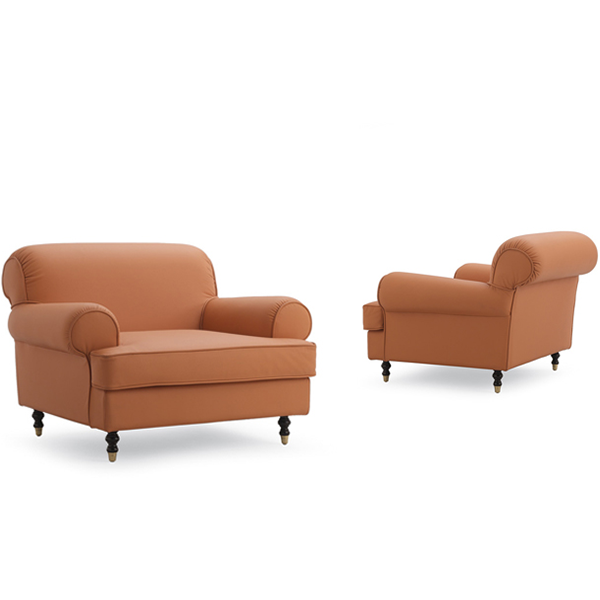 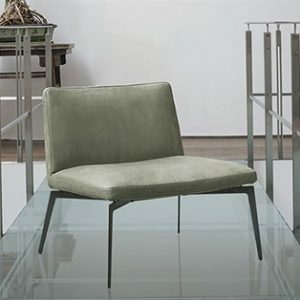 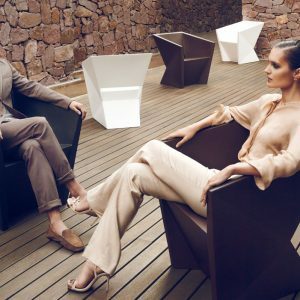 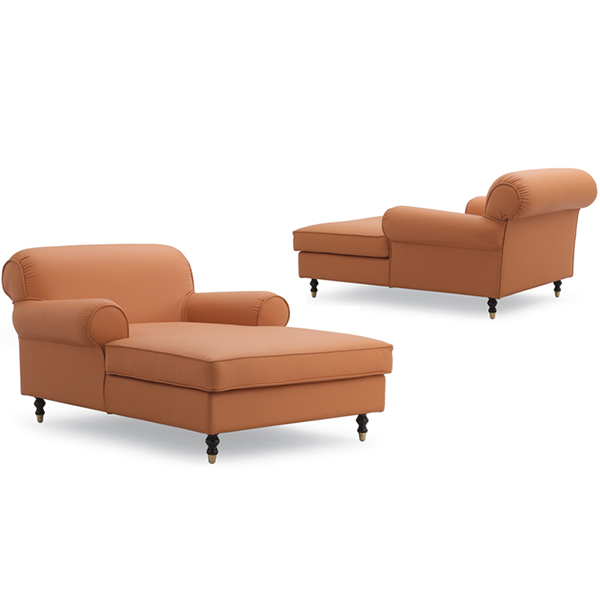 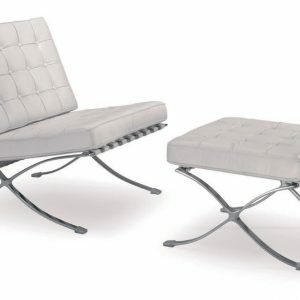 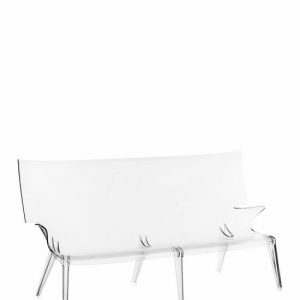 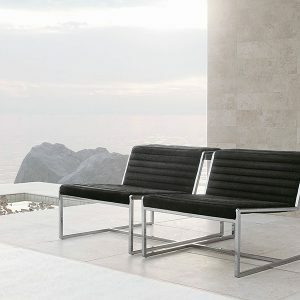 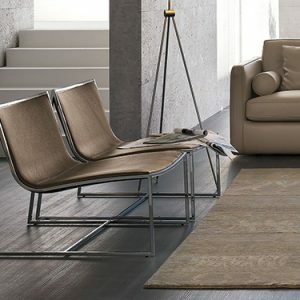 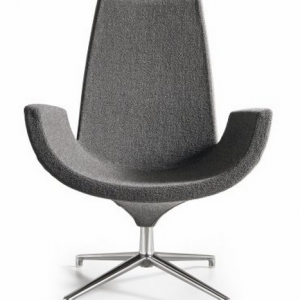 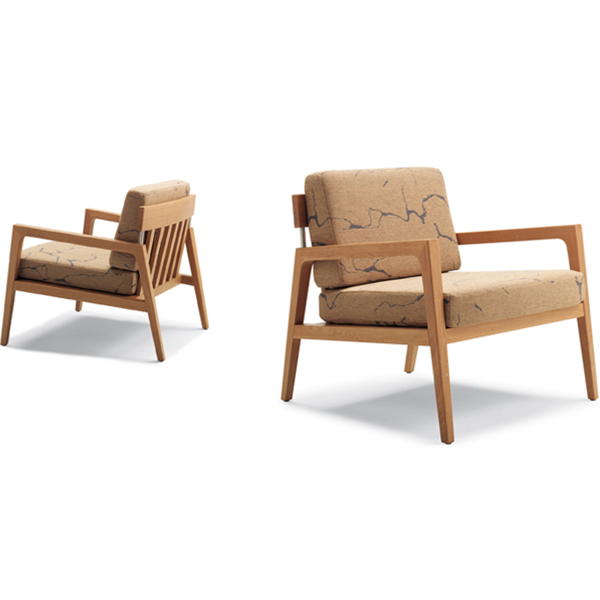 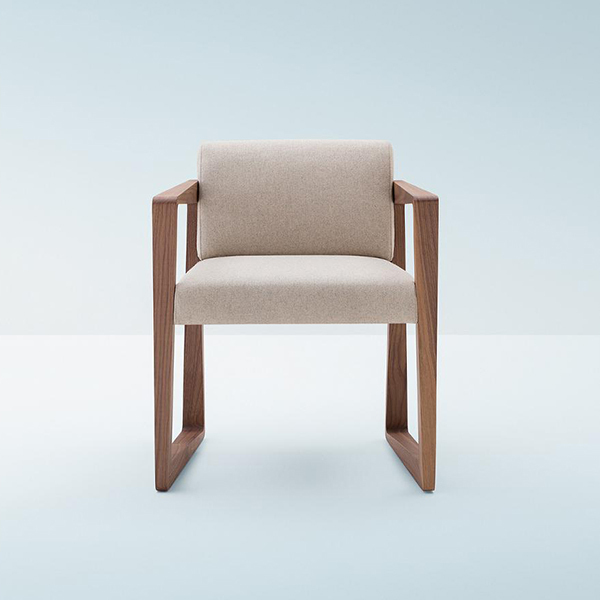 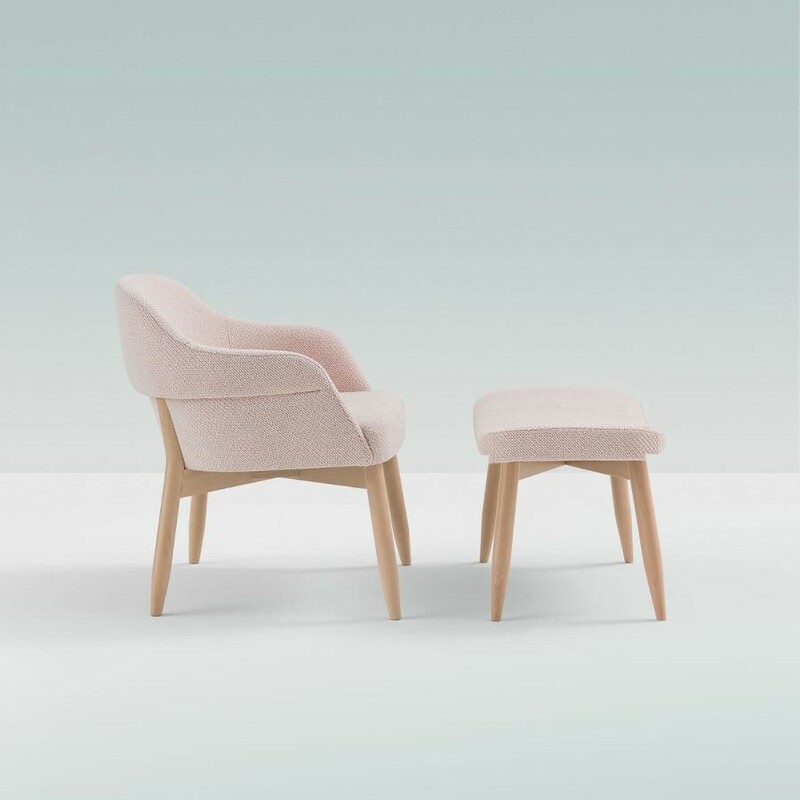 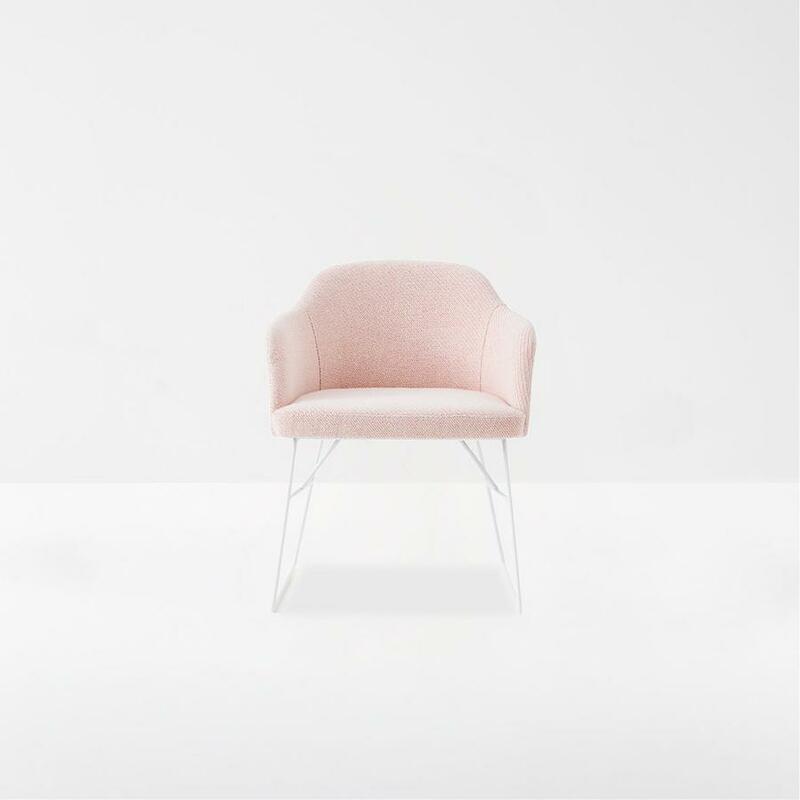 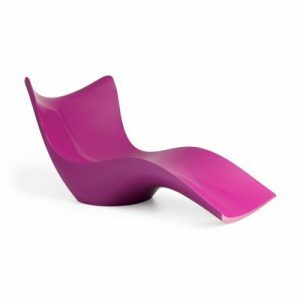 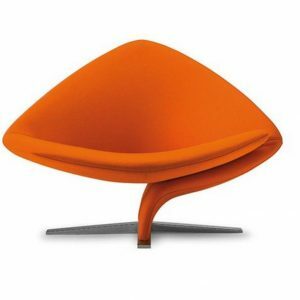 Soft elegance of design and comfortable seat for Mies lounge chair. 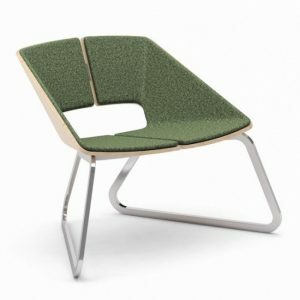 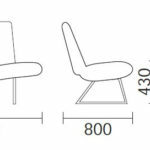 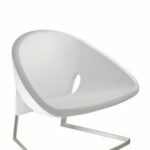 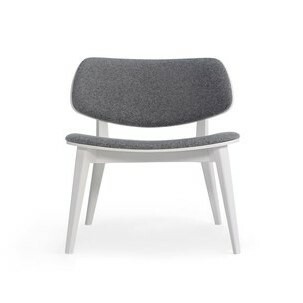 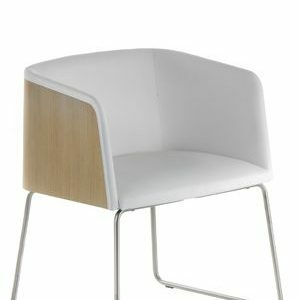 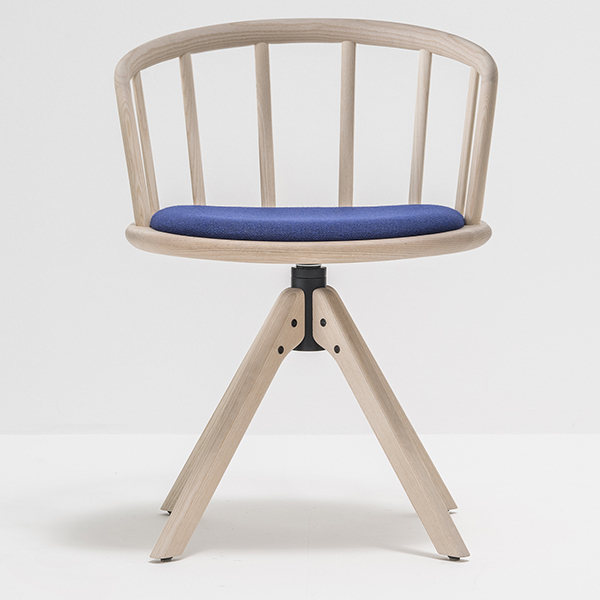 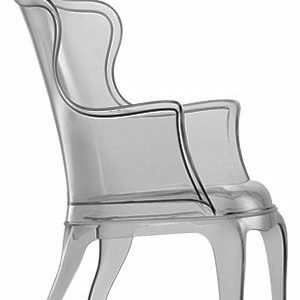 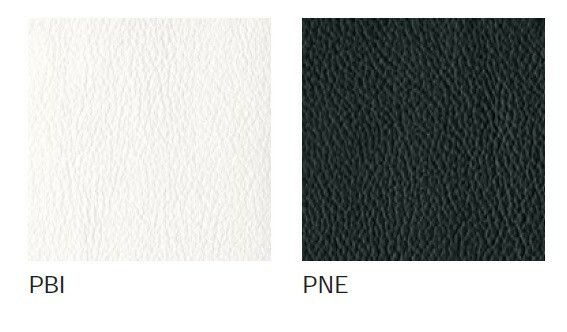 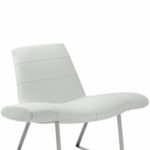 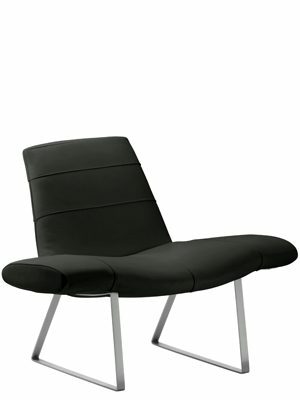 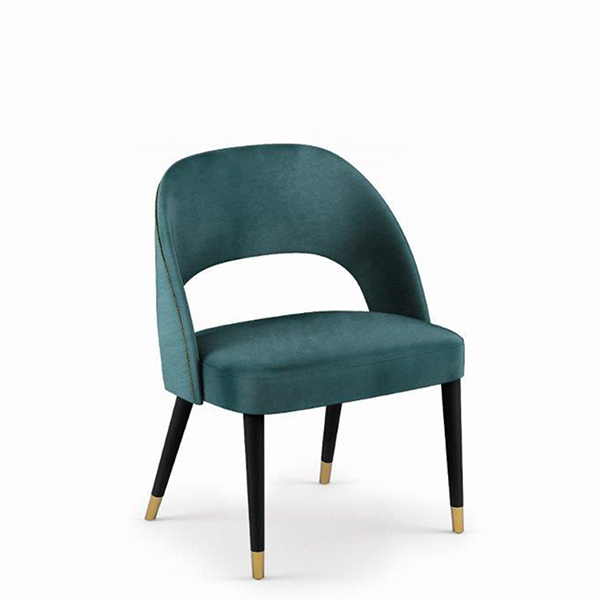 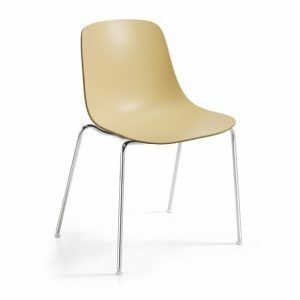 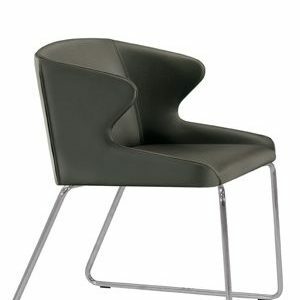 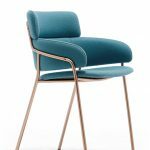 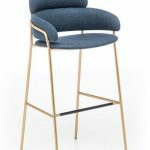 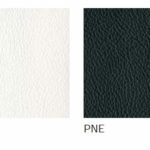 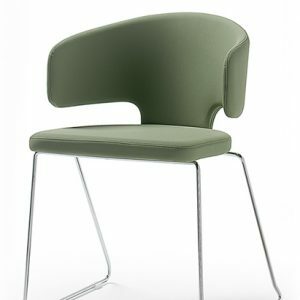 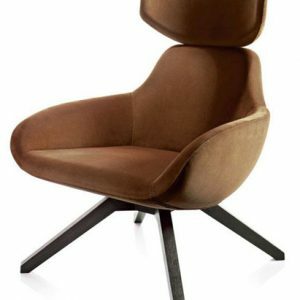 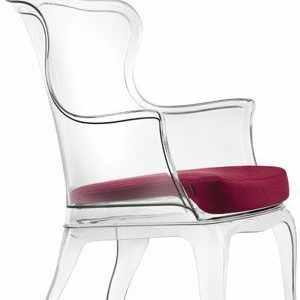 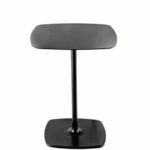 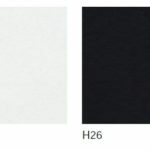 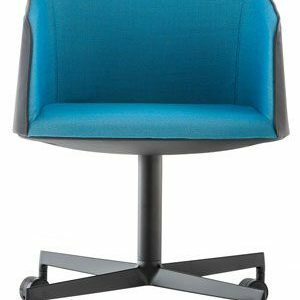 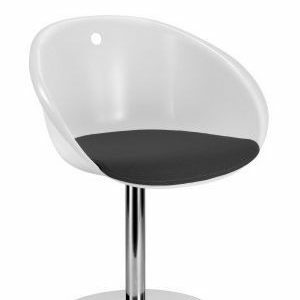 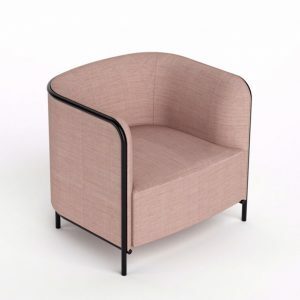 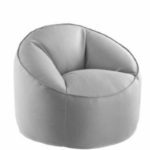 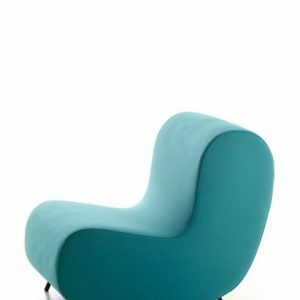 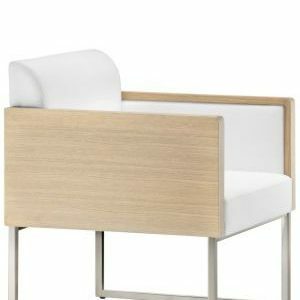 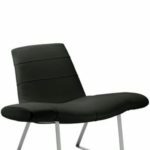 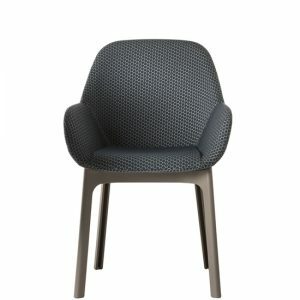 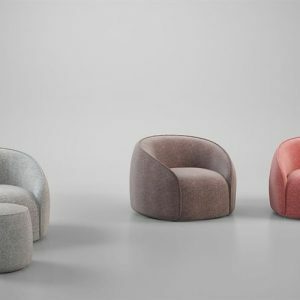 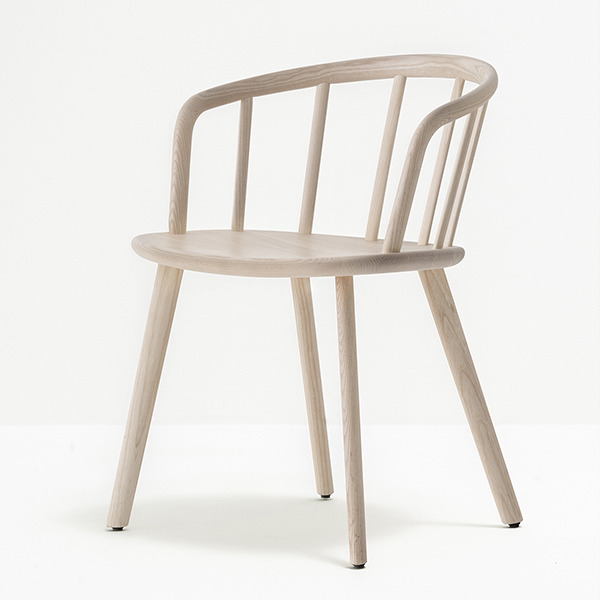 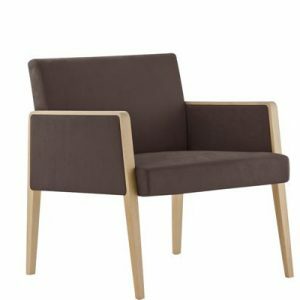 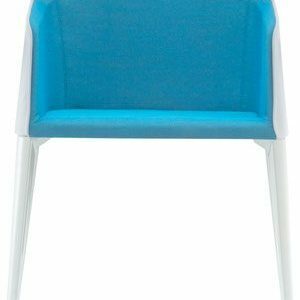 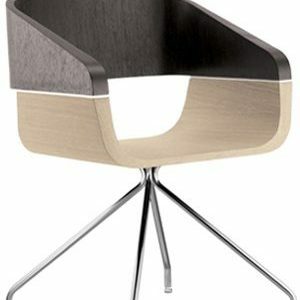 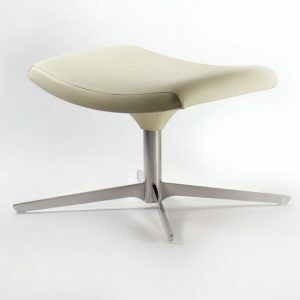 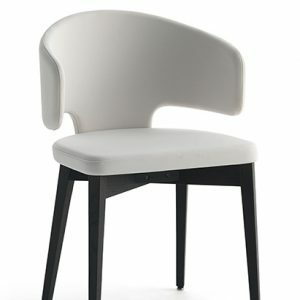 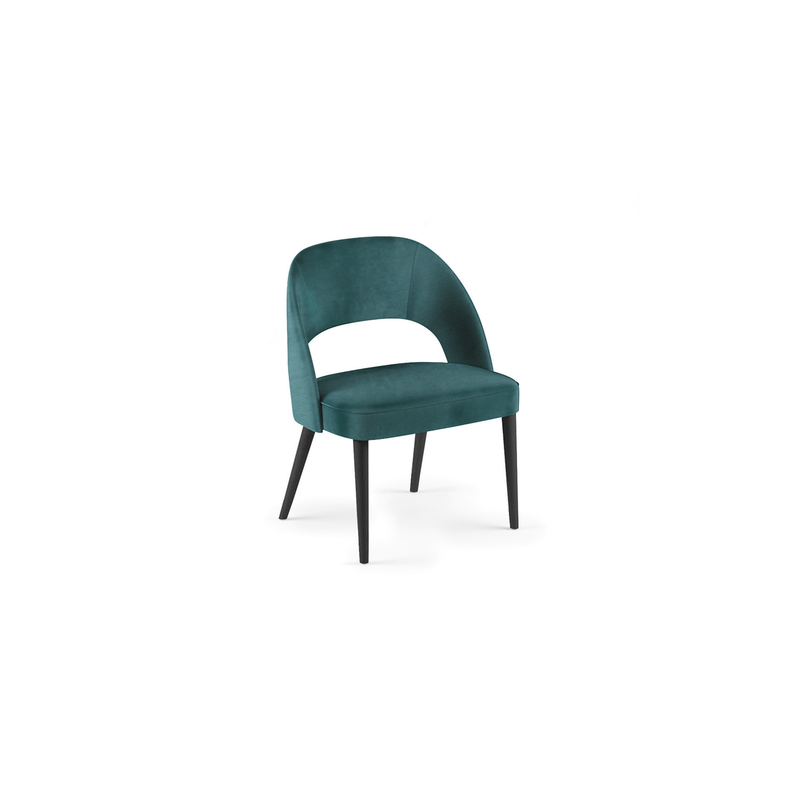 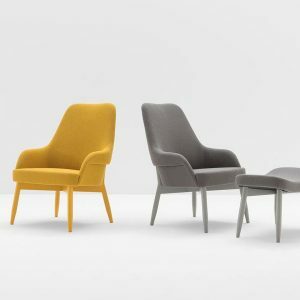 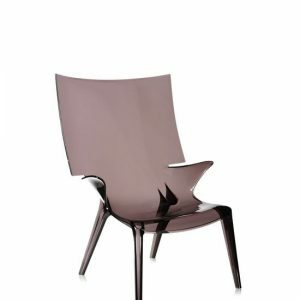 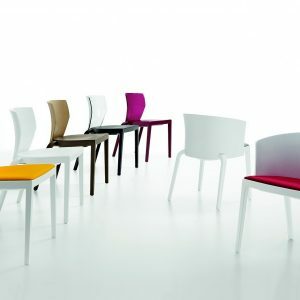 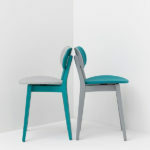 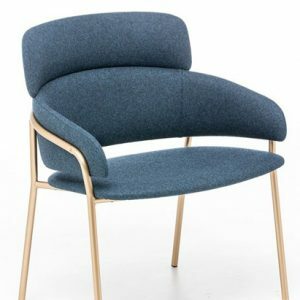 Upholstered seat covered with mid grain leather or simil leather, black or white, and brushed s/steel 30x6mm simple frame. 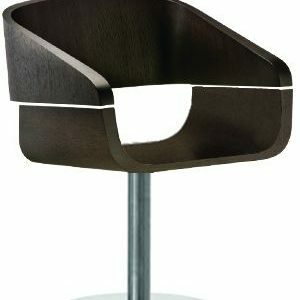 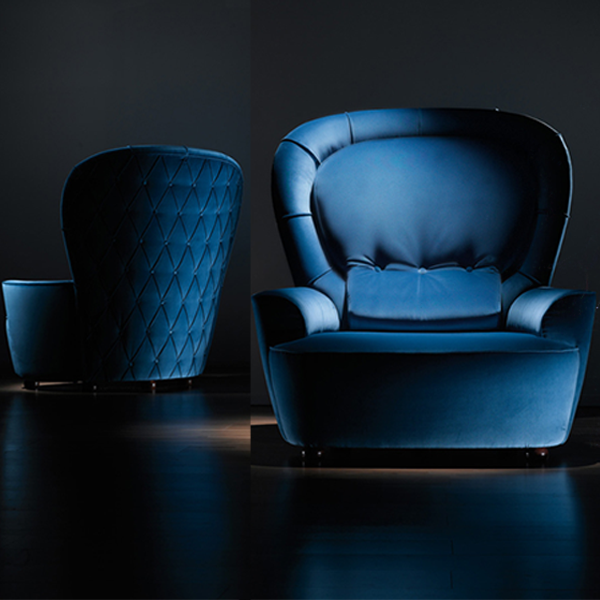 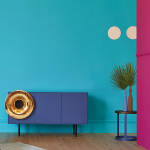 An appropriate contemporary solution for waiting areas.